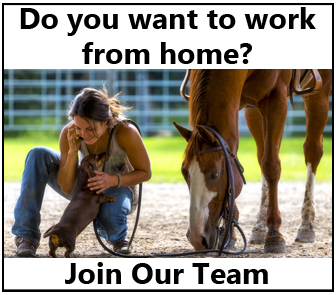 Whether you’re looking for a Grand Prix horse or a back yard horse, selecting a dressage horse is not an easy task. Olympian Carl Hester talks about the process he takes when selecting dressage horses for his program. 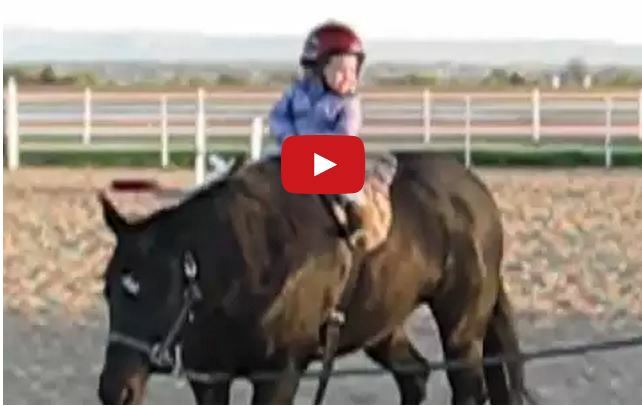 One of his words of advise is to learn to train your own horses. We couldn’t agree more. Trainer’s are VALUABLE and should never be discredited. Not all of us will ever be able to train as good as the trainers we rely on and that’s OK. 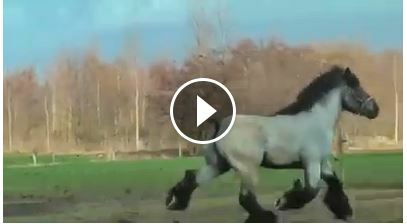 But, if you’re planning on going to the Olympics you should definitely know how to train your own horses! 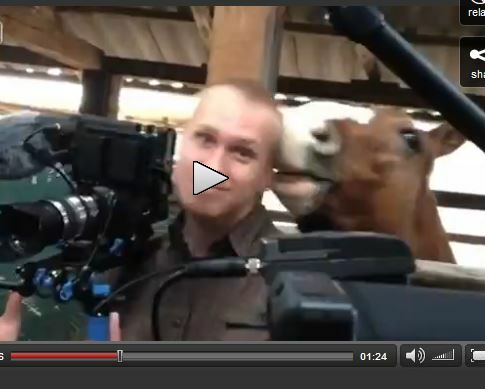 Horse Harasses Camera Man During Interview – LOL – I LOVE THIS HORSE!!! 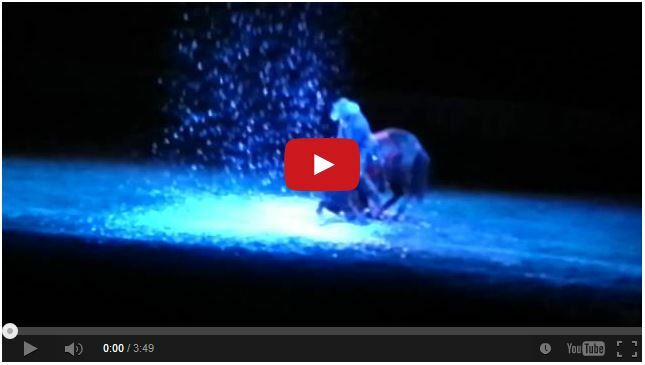 Watch The Most Majestic Horse I’ve Ever Seen – So Beautiful! A Man And His Mustang – Bobby Kerr and Poncho!